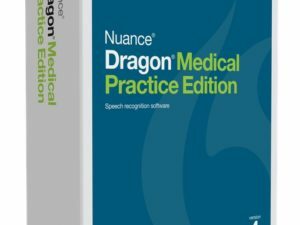 The Dragon Medical One desktop application provides secure, accurate, and portable, cloud-based clinical speech recognition across a wide range of Windows® devices. Application immediately responds and adapts to any accent/dialect without any additional training for more accurate clinical documentation. Simply dictate into ANY EMR/EHR system, and with Nuance’s “newest” Mobile PowerMic, clinicians are now completely mobile. Users can access their personal voice profile in a growing catalog of mobile productivity apps—including secure communication, care coordination, clinical reference, telemedicine, population health, and more. 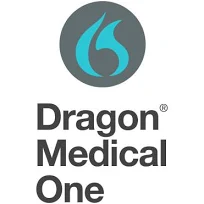 Dragon® Medical One can be installed on any Windows-based clinical workstation or laptop. Now, healthcare providers access the application from the Windows Start menu, place the cursor where they want speech-recognized text to appear, and start dictating into any clinical (or even non-clinical) Windows-based application (e.g., EHR, Microsoft Outlook®, Microsoft Word®). 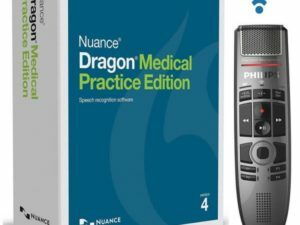 Simply dictate into ANY EMR/EHR system, and with Nuance’s “newest” Mobile PowerMic, clinicians are now completely mobile.